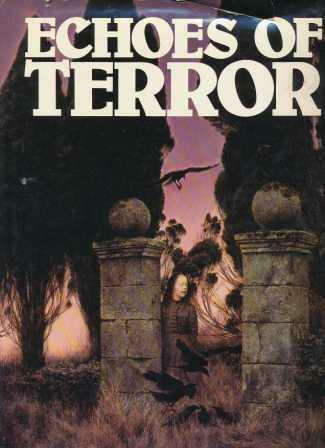 Looking for an elusive horror anthology published sometime before 1990. Included a story I believe to be titled “ Three in a Bed” about a woman who finds something other than her husband lying next to her. Cover has a purple border and I believe a creepy chair on the front. Just a guess, but there's a story "Three in a Bed" in the anthology Echoes of Terror, which is at least kinda purplish. It also appears in The Ghost Book of Charles Lindley and Lord Halifax's Complete Ghost Book. Not the answer you're looking for? Browse other questions tagged story-identification horror anthology-book or ask your own question.